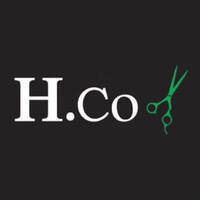 H.CO Hair & Beauty offers a range of services to give patrons a new and trendy hair-do. Some of the services offered include hair dye, Korean perm, Korean roots perm, curve-in soft rebonding and scalp treatments. With a team of professional hairstylist ready to recreate just about any hairstyle, H.CO Hair & Beauty ensures that patrons can get the exact hair-do they desire.